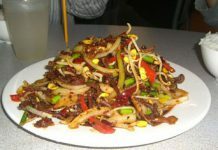 Predominantly catering to the take-out crowd, Wok-n-Roll serves up popular Asian cuisine. 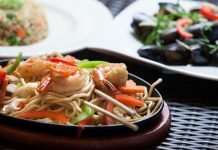 Chef Remy has opened his latest venture, Bombay Chopsticks in East End. 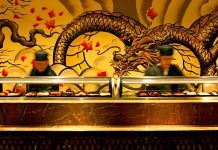 Mizu, a stylish Asian-inspired restaurant and bar, offers a dining experience unlike any other on Grand Cayman. Chef Yoshi and his team will create an occasion to remember on each visit. 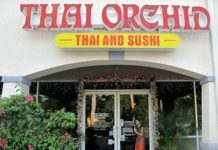 Get a genuine taste of the orient at the Thai Orchid, located at Queen's Court Plaza on West Bay Road, just north of George Town. 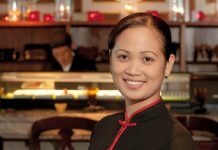 Where can you get an American breakfast and a full range of Thai dishes ala carte or on a buffet? Taikun is an ancient Japanese term of respect from which the English ‘tycoon’ was derived. 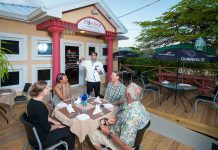 We hope you enjoy our unique dining experience. 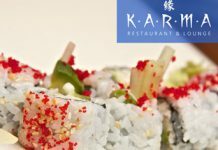 At Karma we do our best to ensure that we only serve sustainable products. 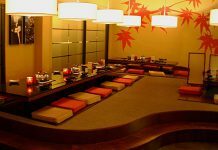 There’s no need to drive all the way out to Savannah if you’re craving Asian fare. 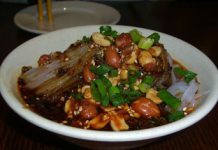 Craving the bold flavours of authentic and Sichuan Chinese cuisine? 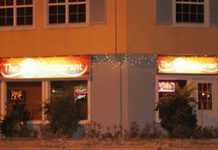 For visitors to the Cayman Islands looking for a taste of the Orient, the China Village Restaurant provides delicious authentic Cantonese cuisine at affordable prices. 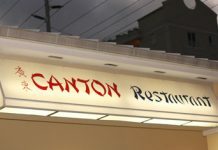 One of Cayman's favourite Asian restaurants, Canton's large dining room is able to seat business meetings as well as a casual meal for the busy professional.